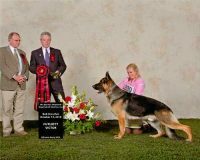 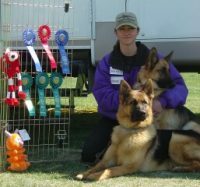 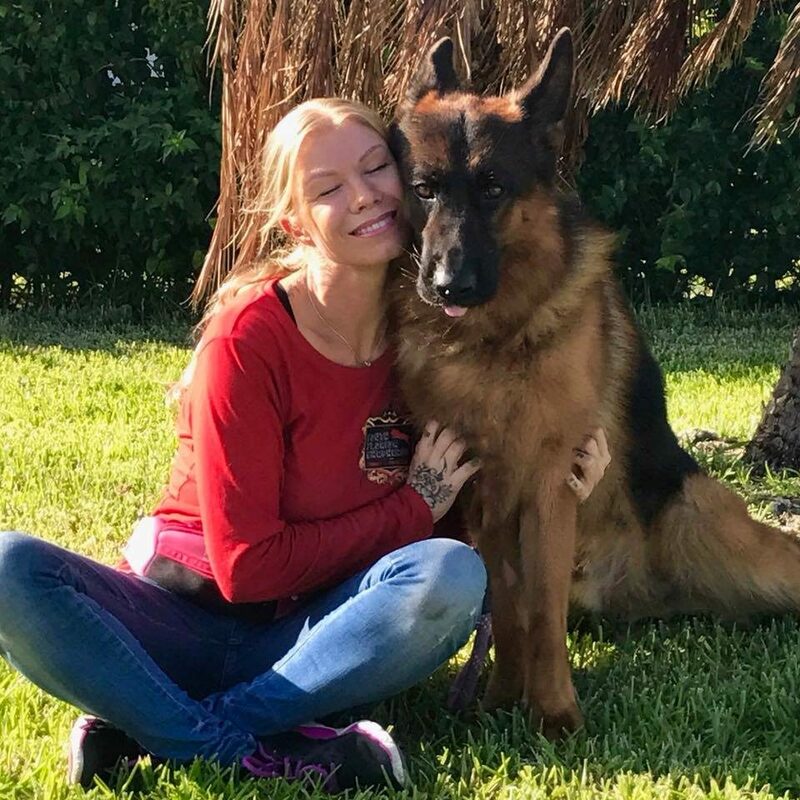 South Florida Shepherds is one of the top German Shepherd Breeders located in Miami, Florida USA. 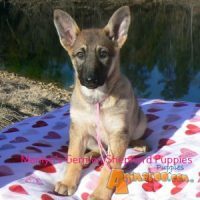 We have strong and healthy AKC German Shepherd puppies for sale. 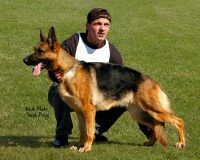 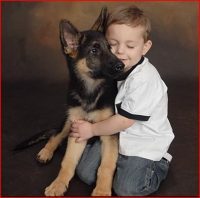 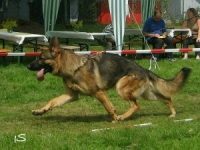 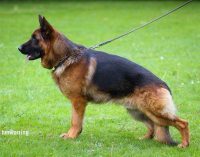 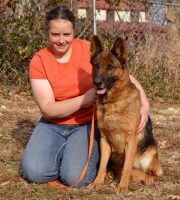 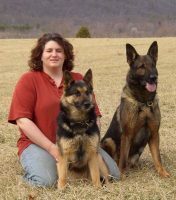 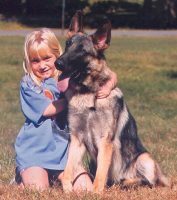 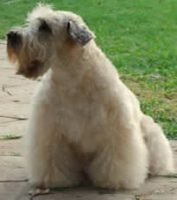 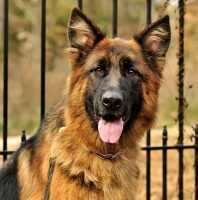 We only breed German Shepherds to improve their temperament, health and conformation. 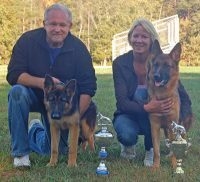 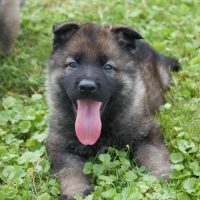 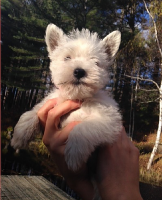 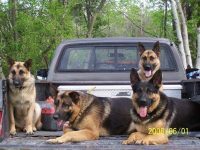 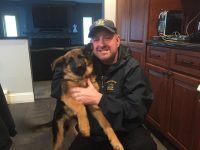 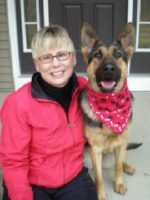 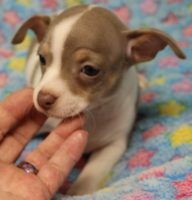 As an excellent German Shepherd breeder we work very hard with our new family members to insure all our German Shepherd puppies are well socialized and pre-spoiled when leaving to their new forever homes.